Winter 2018 News and Updates! Theatre Of Hearts, Inc. wishes you and your family a HEARTFELT HOLIDAY SEASON AND AN ART FILLED JOYOUS NEW YEAR! 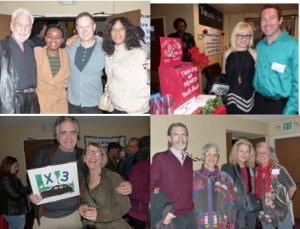 W e thank you for your ongoing support and generosity throughout the year and invite you to view highlights from Fall 2018, current winter events, and upcoming news for Spring 2019! 4th and 5th grade students give a Work-In-Progress presentation with Artist Mentor Ismael P. at Frank Del Olmo Elementary School. A special thank you to The Arena Stage at Theatre of Arts in Hollywood! 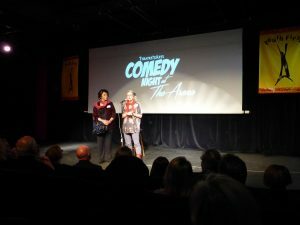 On December 8th, 2018 Theatre Of Hearts/Youth First hosted its first “Comedy Night” fundraiser at the Arena Stage in Hollywood. 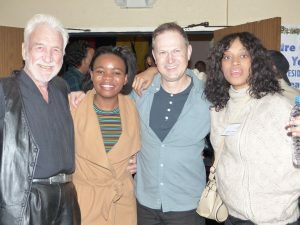 David Conolly was the host for the event filled with many laughs and generous support for our Youth First multidisciplinary quality arts program countywide. In 2018, Theatre Of Hearts served approximately 6,271 students throughout Los Angeles County. Artist Mentors led a total of 230 residencies for students in juvenile detention centers, school sites, group homes, and community centers. With over 300 Artist Mentors on our roster, Theatre Of Hearts continues to spark creativity in the lives of our most deserving youth. Stay tuned for Spring 2019 programs and events! A warm thank you to our dedicated Theatre Of Hearts Board of Directors, Advisory Board, Artist Mentors, staff, and community partners for an incredible year of providing quality arts integration to our most underserved youth in Los Angeles County. 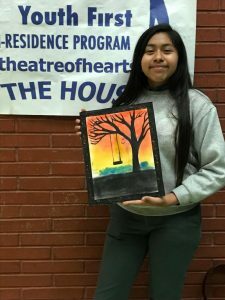 This year marks the completion of Theatre Of Hearts/Youth First (TOHYF) 18th and 19th large-scale, student driven original murals created through an ongoing collaboration with TOHYF, The Los Angeles County Office of Education (LACOE), and The Los Angeles County Probation Department. Since 1994, we have been working with students in LACOE schools at juvenile halls, probation camps, county community day schools, and special needs programs. The California Arts Council, JumpstArts directly funded TOHYF for the “Wall of Humanity” at Central Juvenile Hall. TOHYF also received direct funds from the National Endowment For the Arts for the “Wall of No Success Without Struggle” at Challenger Memorial Youth Center. 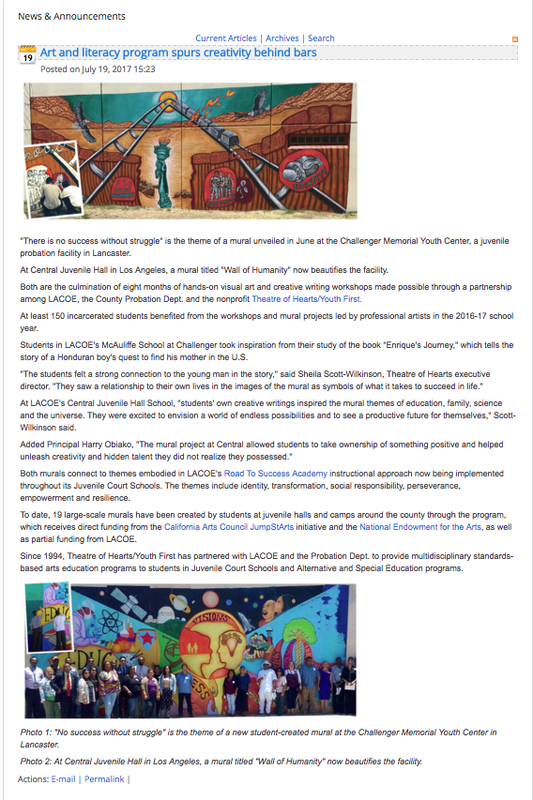 From October 2016 to June 2017, 160 teenage students at Central Juvenile Hall School completed 300 hours of participation in our Literacy & Mural Project. At Christa McAuliffe School, 120 teenage students completed 252 hours. TOHYF Artist Mentors worked alongside students to develop themes and imagery correlating to LACOE’s Road To Success Academy. Through these intensive art workshops, the “Wall of Humanity” and the “Wall of No Success Without Struggle” portray evocative blends of vivid colors, inspirational images, and motivational text that promote hope. These artworks stand as positive symbols of empowerment for the students to look beyond the mural walls and envision a brighter future. The “Wall of Humanity” 15′ x 35′, acrylic paint, at Central Juvenile Hall. The “Wall of No Success Without Struggle” 11′ x 30′, acrylic paint, at Challenger Memorial Youth Center. 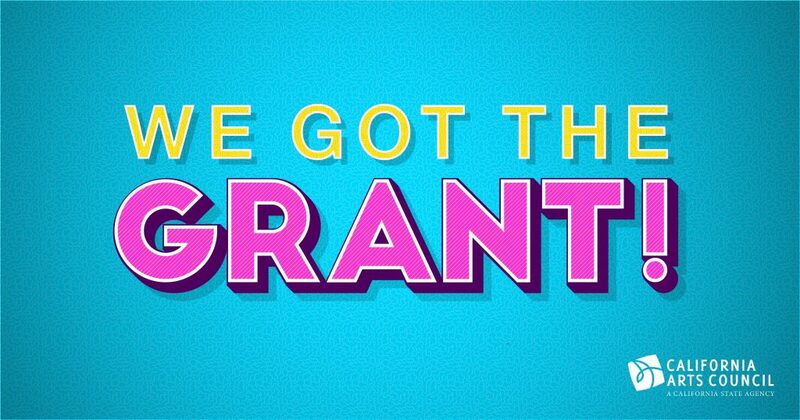 Theatre of Hearts/Youth First is honored to announce that we have been awarded grant funding from the California Arts Council. 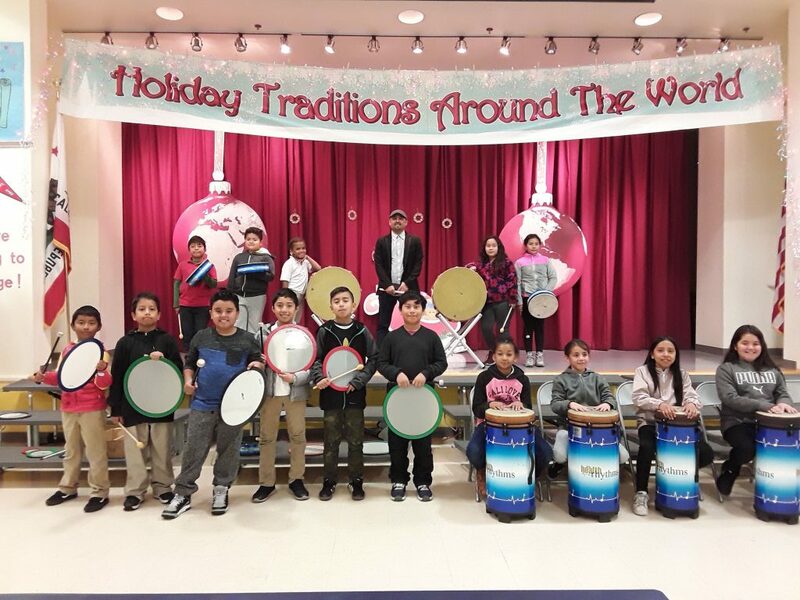 Grants totaling $15,032,837 have been awarded to various nonprofit organizations statewide this year, the California Arts Council announced today. A total of 1,076 grantees will receive state grant funding for their work spanning the Arts Council’s 15 unique program categories, benefiting California’s students, veterans, arts educators, at-risk youth, formerly incarcerated individuals, underserved populations, and communities at large. With support from the California Arts Council, Theatre Of Hearts/Youth First Artist-In-Residence (AIR) Program will deliver 7 multidisciplinary, standards-based AIR Programs, comprised of 168 program hours for 4 school sites in Los Angeles, in low-income neighborhoods, where quality arts instruction is limited. 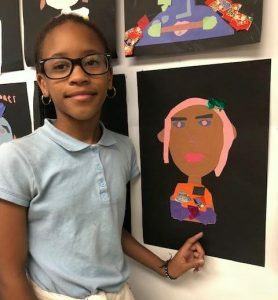 Each AIR Program culminates with a Work-In-Progress Presentation, in which students showcase their original artworks to peers, family members, and the community-at-large.